Lauren Patterson joined the Nicholas Institute for Environmental Policy Solutions as a senior policy associate in October 2013. 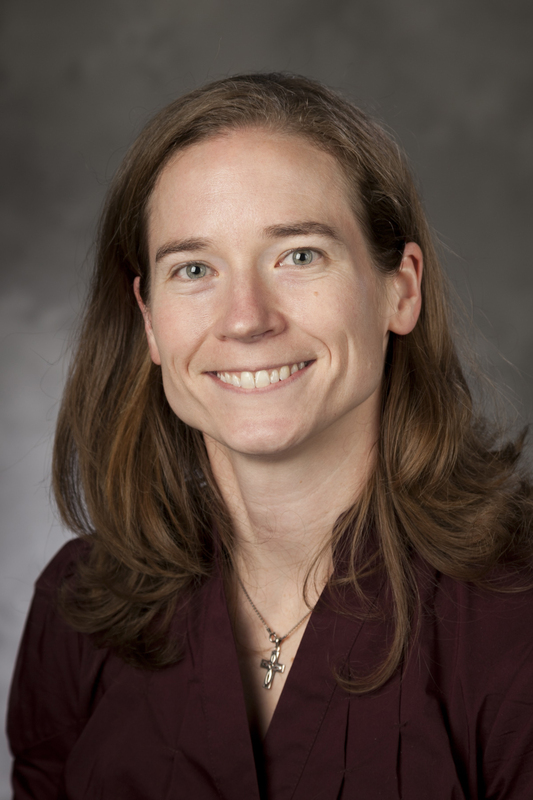 Her research focuses on changes in average streamflow, floods, and droughts due to climate and human impacts. She has also worked on water utility financing, water transfers between utilities, and drought probabilities. Lauren has an affinity for data analysis and visualization. Before joining the Nicholas Institute, she contracted at RTI International to provide geospatial and data analysis support in the development of ecological flow recommendations for North Carolina's Ecological Flow Advisory Board. 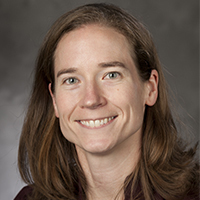 Prior to her time at RTI, she worked at the Environmental Finance Center at the University of North Carolina, Chapel Hill, serving as a GIS and Financial Analyst focused on modeling future potential water transfers in North Carolina and developing sustainable finance strategies for the Upper Neuse watershed. She has a Ph.D. in geography from the University of North Carolina, Chapel Hill.